Disney characters became some kawaii Q-pot. accessories. 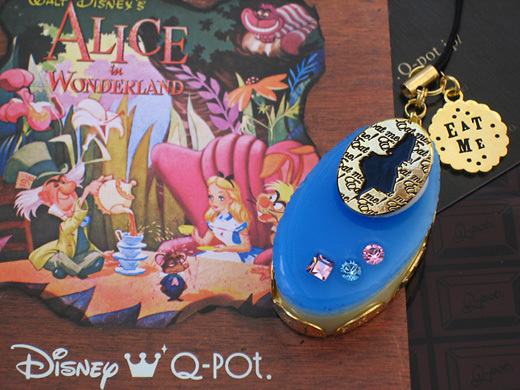 I got the Alice in Q-pot. petie cake mobile phone charm. This tiny faux cake colored like Disney Alice’s skirt blue.